Chris Parks (center), a SoDel Concepts employee since 2014, was recently promoted to the position of corporate chef. Here, he is surrounded by SoDel Concepts teammates. 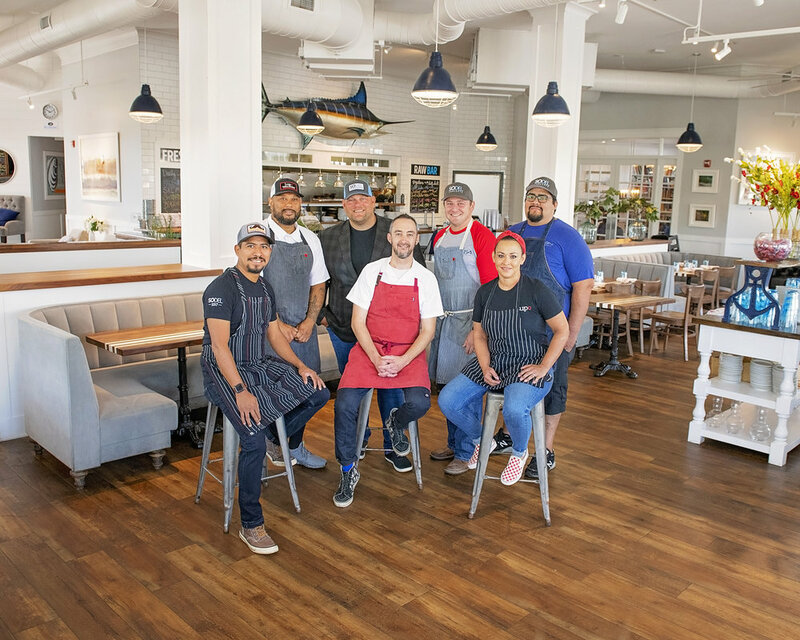 From left to right: Chef Efrain Martinez; Maurice Catlett, corporate chef; Scott Kammerer, president; Ronnie Burkle, corporate chef; Chef Raul Rodriguez; and Chef Nina Maddox.